Old school. 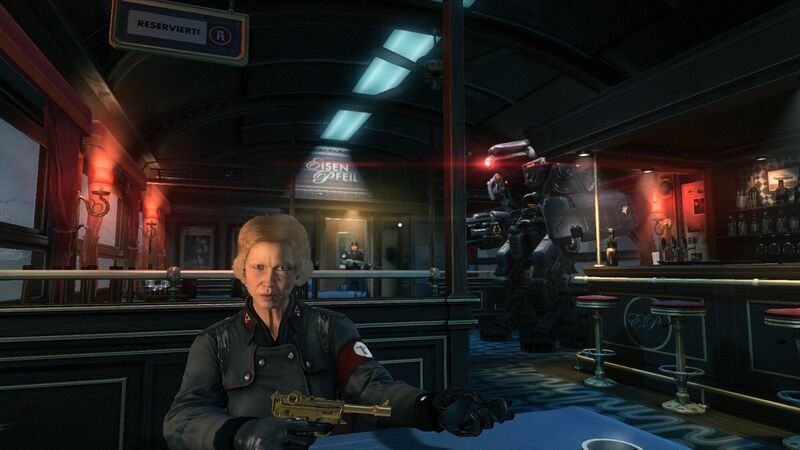 Wolfenstein: The New Order is not only interesting from a gaming point of view but also from a technical one. 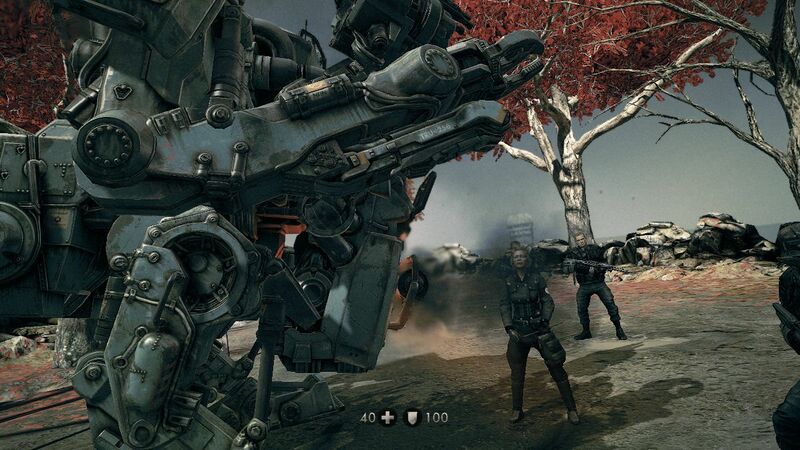 Id Software's graphics engine Tech 5, which was introduced in 2011 with the first-person shooter Rage, still struggles with one or two problems. Our review takes a look at the (mobile) hardware demands. 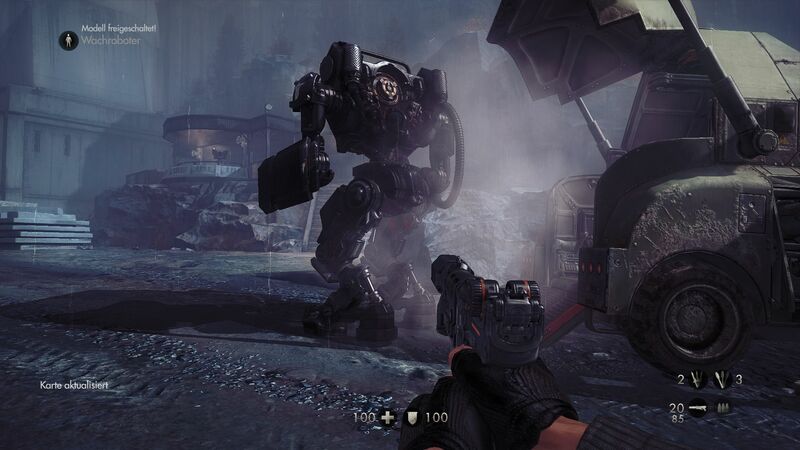 With the Tech 5 engine the computer guru id Software has come up with a relatively extraordinary technology that differs in many respects from the products of the competitors (Crytek, Epic, DICE, etc.). 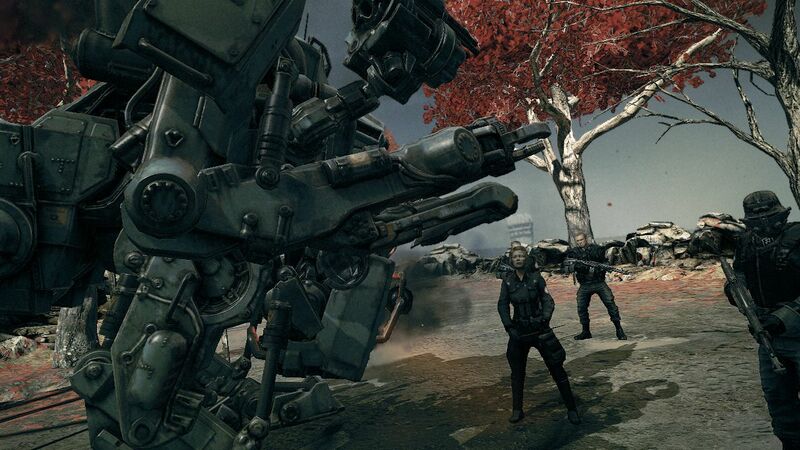 Id Tech 5's biggest advantage is its variety. Due to the huge texture surfaces (also known as MegaTextures) there are barely any repetitions of object wallpapers observable - as opposed to other engines. This makes every single edge appear almost unique and the levels appear as if made from one piece. The moderate hardware demand turns out to be another advantage - except for the video memory. 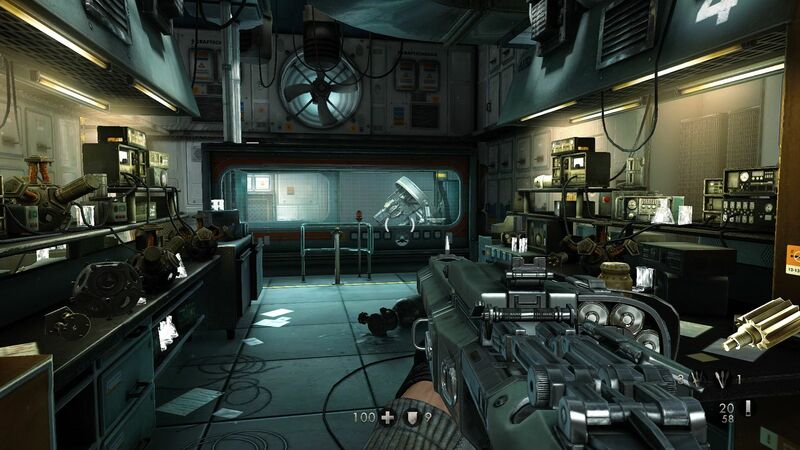 However, id Tech 5 is not completely flawless. Besides the fact that The New Order takes up more than 40 GB on a hard drive, the texture quality is another drawback since it varies heavily. While some surfaces are quite sharp and score with neat gloss or reflection effects, it gives other objects a very mushy and stale impression. At some spots one might think that The New Order is already five years old. Furthermore it is quite annoying in the beginning that textures are visibly loaded when moving the camera quickly. 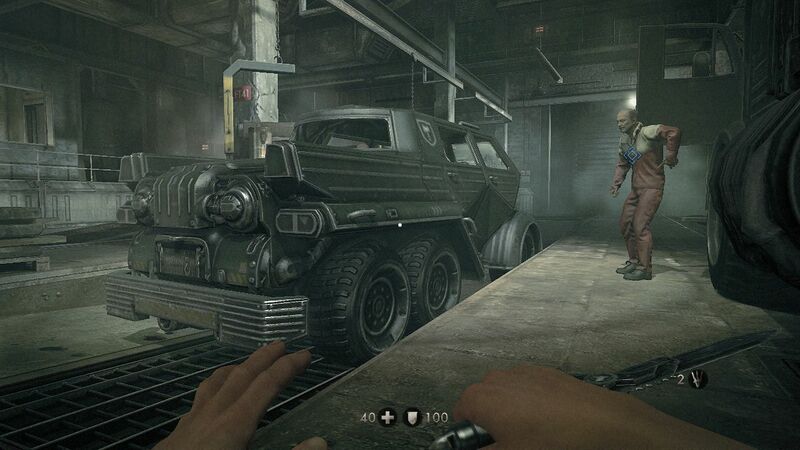 Id Software ought to have eradicated this shortcoming in the meantime. There is also the issue with the title's enormous memory demand. 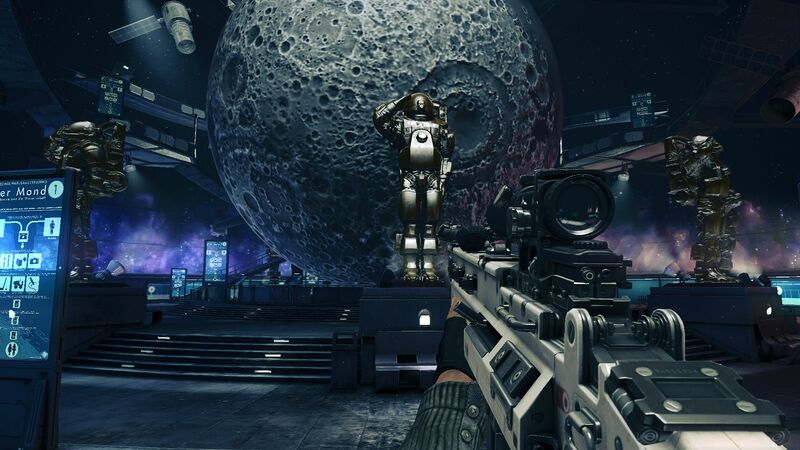 The ultra-settings are only available for graphics cards with at least 3 GB VRAM. On our desktop system, which helped determine the appropriate benchmark sequence, Windows ouputs an error message from time to time saying that the memory is running low - despite a super strong GeForce GTX 660 Ti. 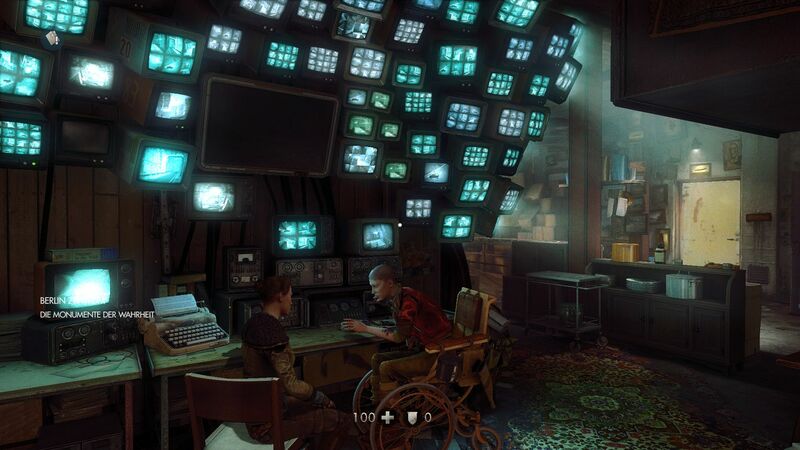 The New Order also shows some issues regarding resolution. 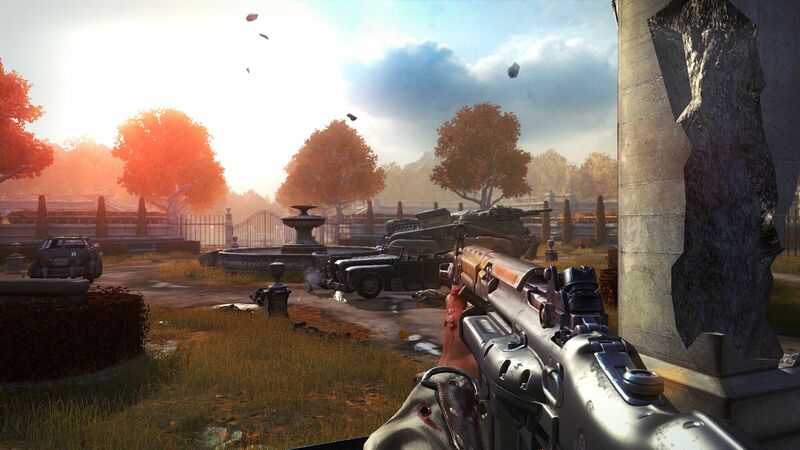 The game is guided by the current desktop settings and offers additionally a few more resolutions in the according format. In case of an FHD display these would be 1920x1080, 1600x900 and 1280x720. "Thanks" to a bug the graphics menu intermittently shows a completely abstruse amount of pixels and monitors. At least there is no automatic adjustment of the graphics options; therefore the game constantly runs at 60 fps (just like Rage). 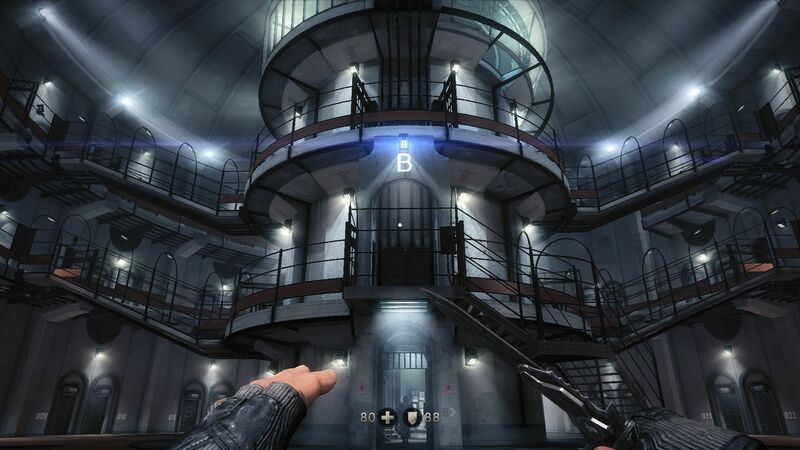 However, Wolfenstein is unable to surpass the 60 fps lock - no matter if the vertical synchronization is activated or not. The developers deserve praise for the fact that the settings can be changed directly in the game (without re-loading). 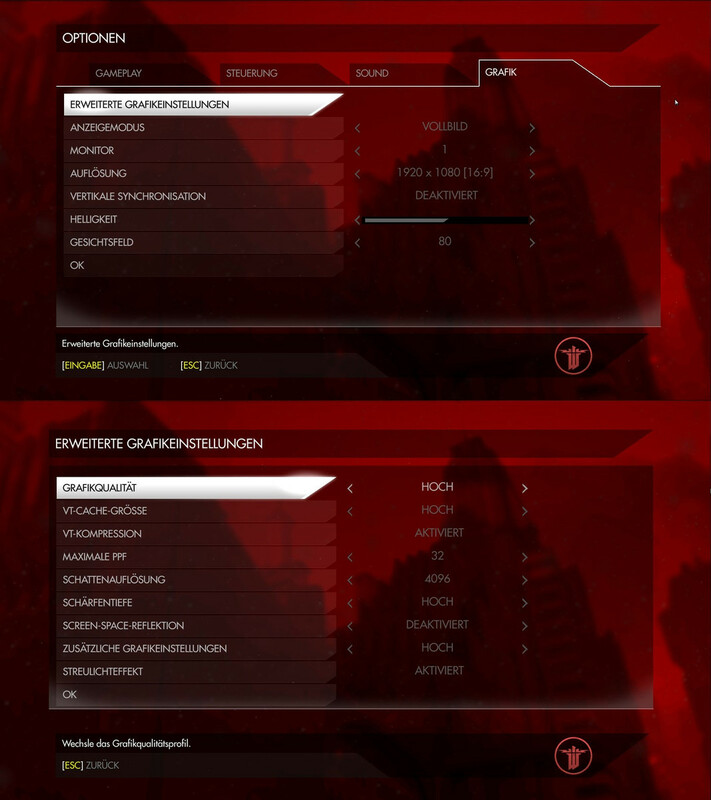 Indeed there are "only" 10 options in the advanced graphics menu; however, due to the presets it is possible to quickly change the overall quality. Nevertheless the optical differences are small (see screenshots). The verdict for the game is mostly positive. 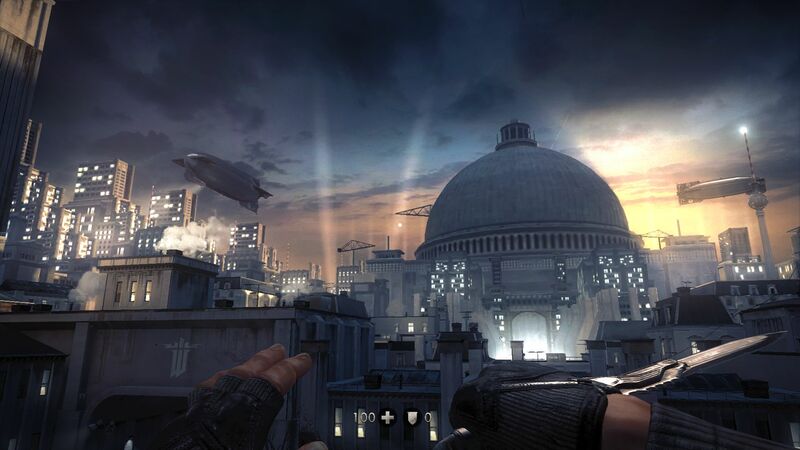 The Swedish development studio Machine Games, which consists of the former Starbreeze employees, sticks to the dark atmosphere of previous games (first and foremost Chronicles of Riddick). 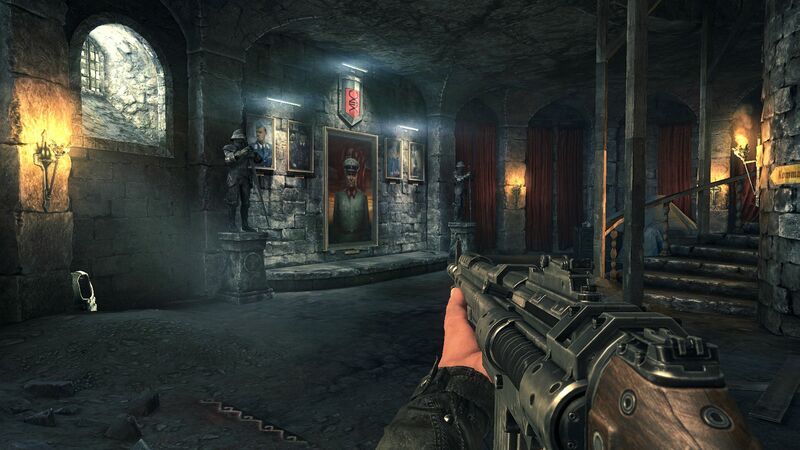 The fear that Wolfenstein: The New Order is a run-of-the-mill shooting game is allayed after the first few hours of the rather long campaign. Despite the (intentionally) absurd story and the exaggerated characters, which stylistically remind one of Quentin Tarantino's Inglourious Basterds, The New Order strikes a quite serious and thought-provoking tone. The juggling act of action, fun and contentful narration works out only rarely for computer games, although no one should expect a literary masterpiece. 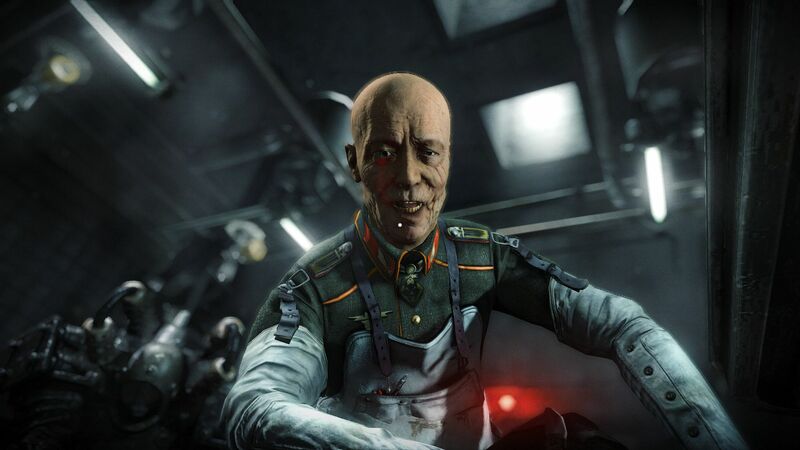 Anyway, The New Order manages to link the partly gross ferocities to context instead of delighting in the own presentation of violence (did somebody say Call of Duty?). Most of the time an ironic or sarcastic undertone is maintained, which is usually missing in the action genre. 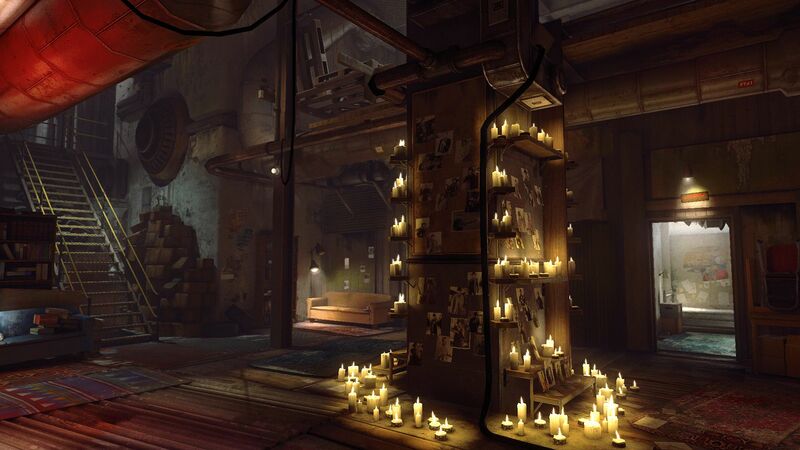 Another surprise is the implemented sneaking feature, which is admittedly far behind stealth titles like Splinter Cell or Thief in terms of quality (indestructible lamps, no carrying of bodies, poor feedback...) but still offers an alternative strategy. 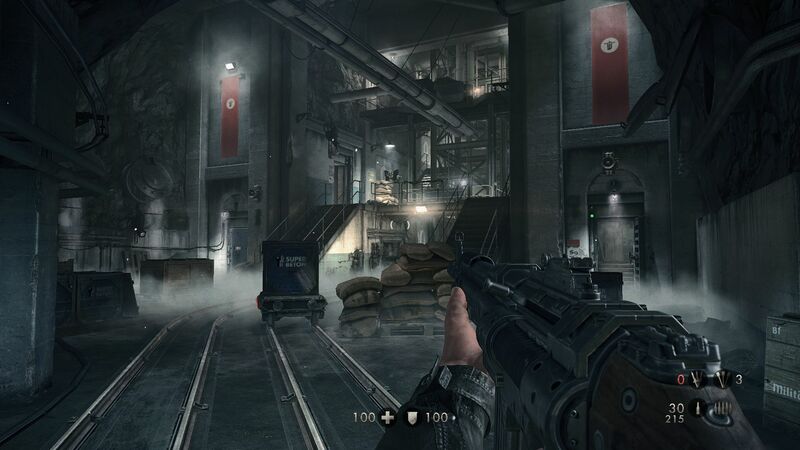 Wolfenstein is in general a very quick and fun game, which is typical for id titles. In the current "era of automatic healing" it is quite refreshing having to pick up health, armor and ammunition manually. 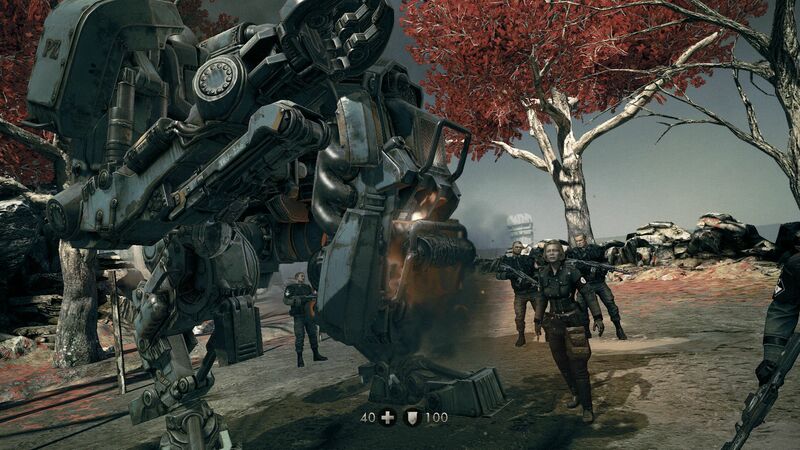 In other words: Wolfenstein feels pleasantly old school. The optional activations that encourage exploring the levels closely give the title at least a slight modern touch. The package is topped off by a thrilling staging, atmospheric cutscenes and good voice-over artists (unfortunately, the sound mixture is not perfect). 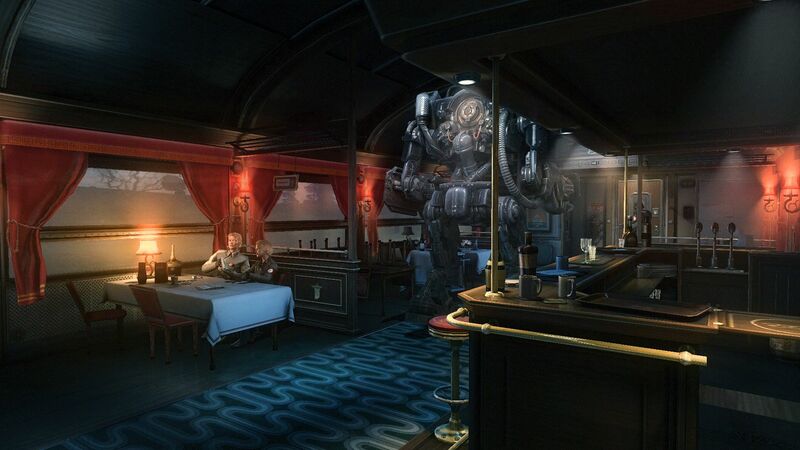 For our benchmarks we use the sixth campaign mission, which is called London Nautica. As the name indicates, it is the mission located in the British metropolis. 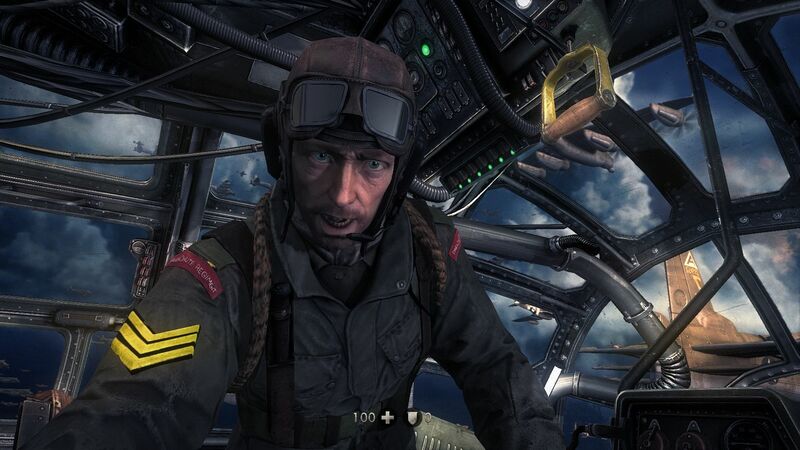 Protagonist B. J. Blazkowicz sallies with a fellow of the resistance to the research center of the Nazi regime, which rules most of the world in the 1960s. The car trip to the building takes about one-and-a-half minutes and is due to the uniform sequence ideal for speed measurements and hardware comparisons. Although other parts are more graphically demanding and CPU-intensive, the sequence allows a good impression of the expected performance. Since The New Order suffers at some locations from (not always comprehensible) variations in performance and fps drops, it should reach at least 35-40 fps in the benchmark. 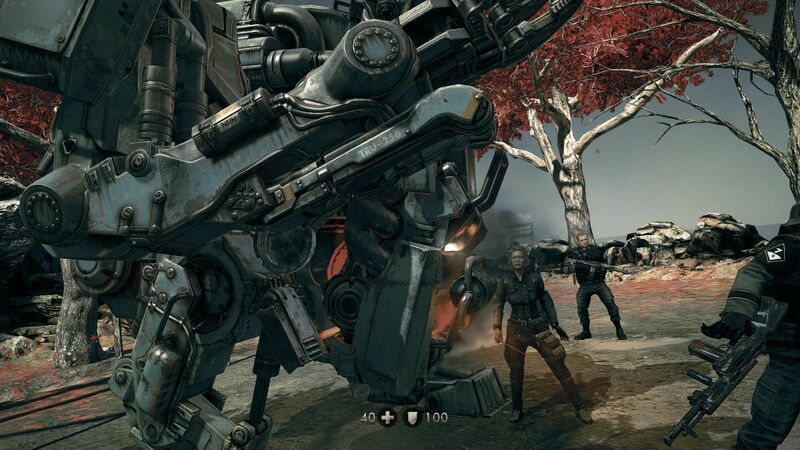 When loading the system with only low or medium details a graphics card of the low- or mid-range is sufficient for Wolfenstein. 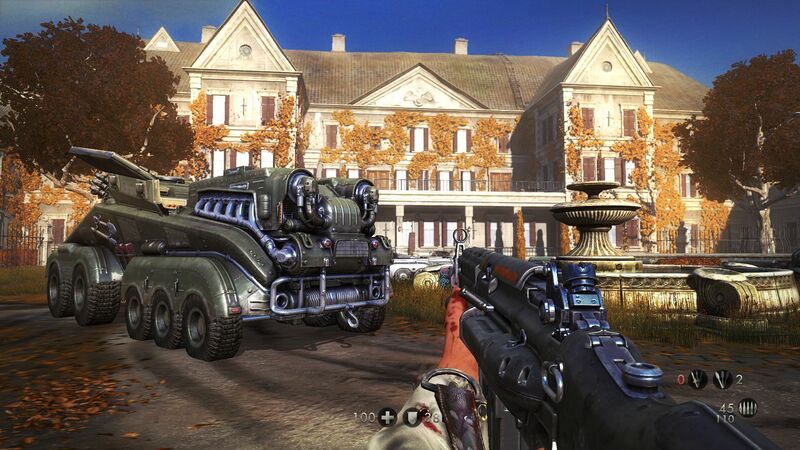 Nvidia's GeForce GT 740M as well as Intel's HD Graphics 4600 are able to handle the test sequence fluently (720p). Considerably more graphics power is necessary for the high preset and 1920x1080 pixels. 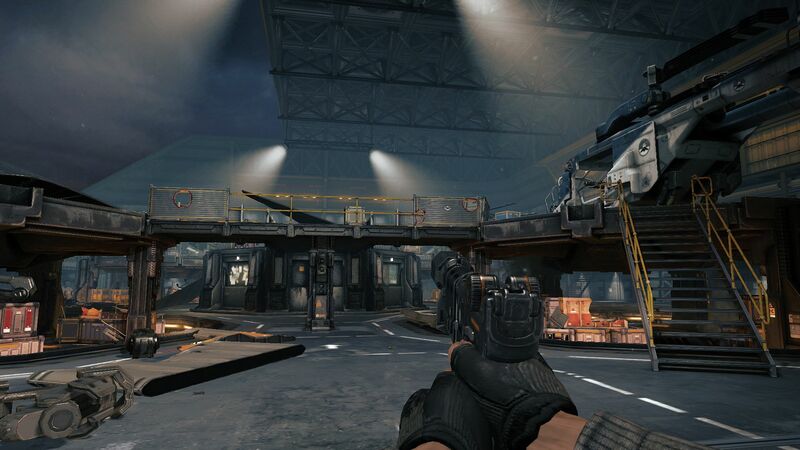 Only a GeForce GTX 850M or a GeForce GTX 765M are able to run this combination at over 40 fps. 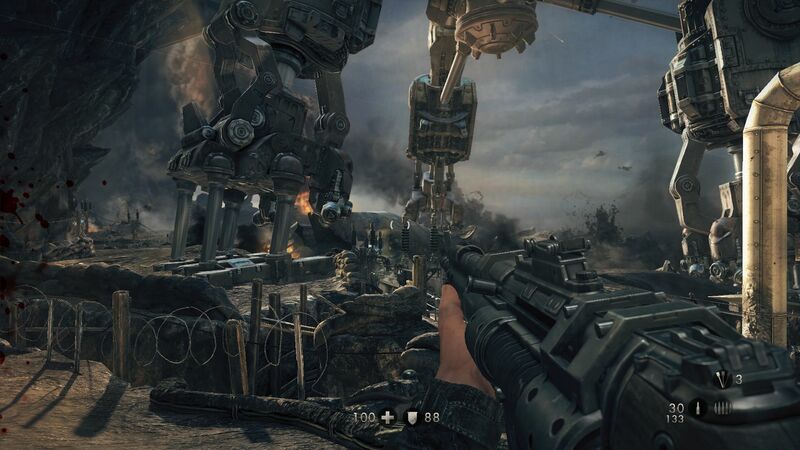 Ultra-high settings, which as mentioned are only possible with GPUs with sufficient VRAM, require, however, a high-end card at the level of the GeForce GTX 770M or the Radeon HD 8970M. From a subjective point of view Nvidia chips deliver a smoother picture (the beta driver Catalyst 14.6 arrived a little too late for this article). The 64-bit edition of Windows 7 is installed on each of these notebooks. Thanks to Micron for the 480 GB Crucial M500. Additionally there are benchmarks of other notebooks with possibly different drivers.